If you like One Piece, are a PlayStation gamer (hi, why else would you be here), and somehow don’t have a PlayStation 4 yet, your fate has been sealed by the cruel gods of license agreements. 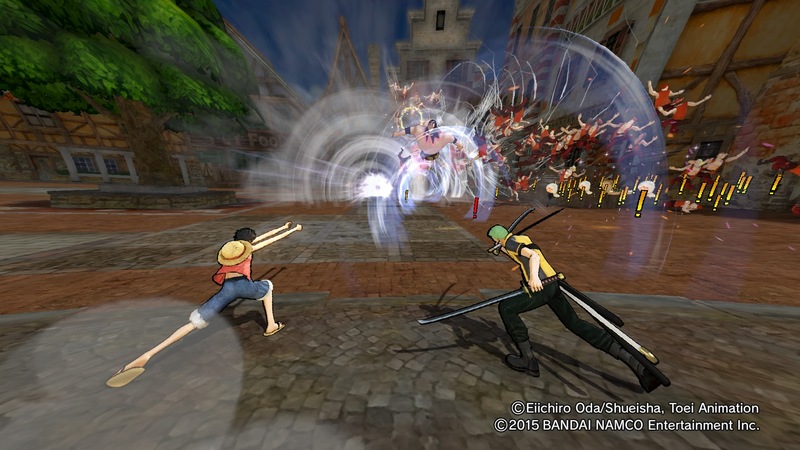 The One Piece series, which includes Unlimited World Red and the Pirate Warriors trilogy, has been wiped off the face of the Earth. Well, the parts that include the PlayStation 3 and Vita, anyway. Reddit user Nano0110 of the Vita community noticed the bad news, discovering that Pirate Warriors 3, the latest release, has been delisted from the PlayStation Store for both the PlayStation 3 and Vita. This joined the pile of bodies that included the first two Pirate Warriors (which aren’t on PS4, so RIP), and Unlimited World Red. Now, Pirate Warriors 3 is only available on PlayStation 4, Steam, and Switch, where it was recently released. The same is true of Unlimited World Red. Physical versions of these games do exist, although if you want Pirate Warriors 3 on Vita, which is one of the best Vita Musou titles out there in terms of performance, you’ll be stuck with importing on that front. Physical copies on PlayStation 4 are pretty easy to come by, though. If you’ve already purchased the games in the past, you can of course still download and re-download to your heart’s content. Still, it’s a bummer, especially for the games that were only released digitally in North America.